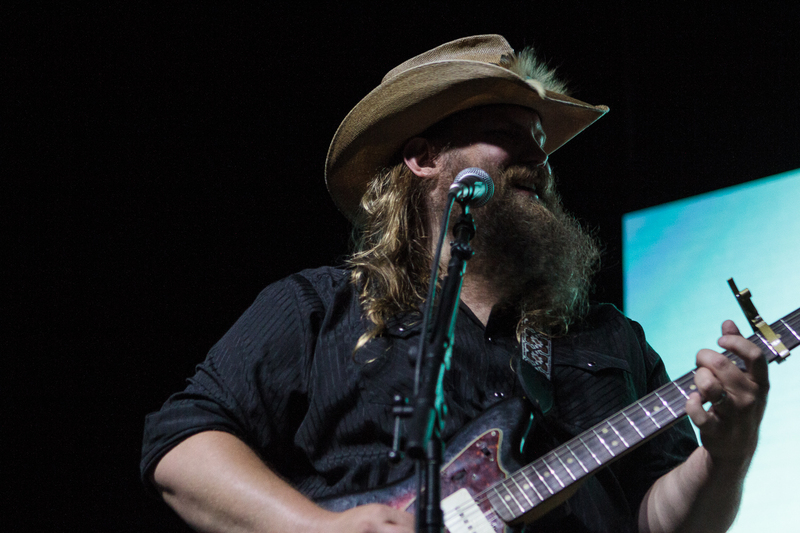 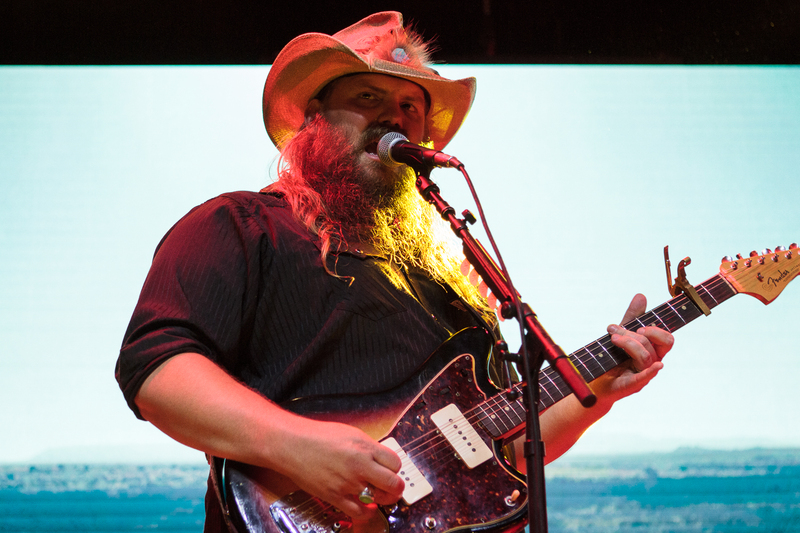 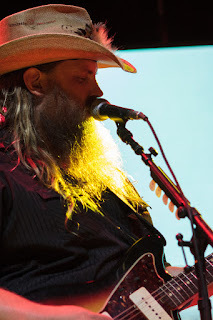 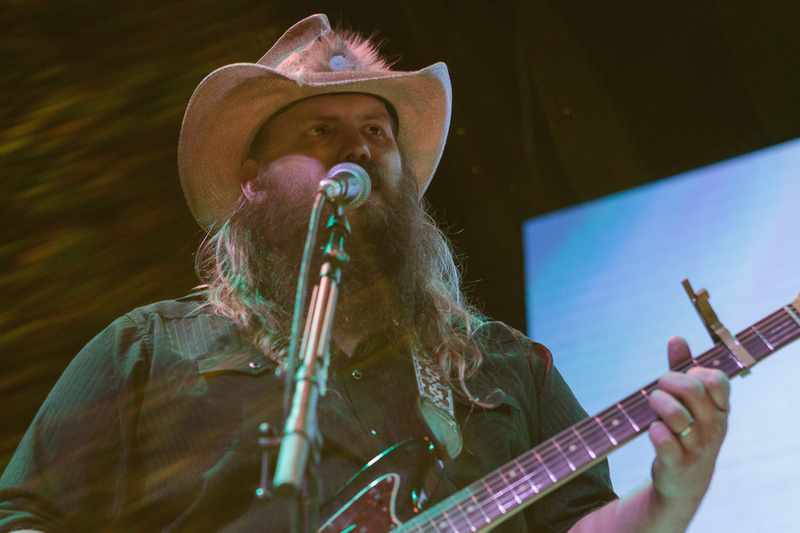 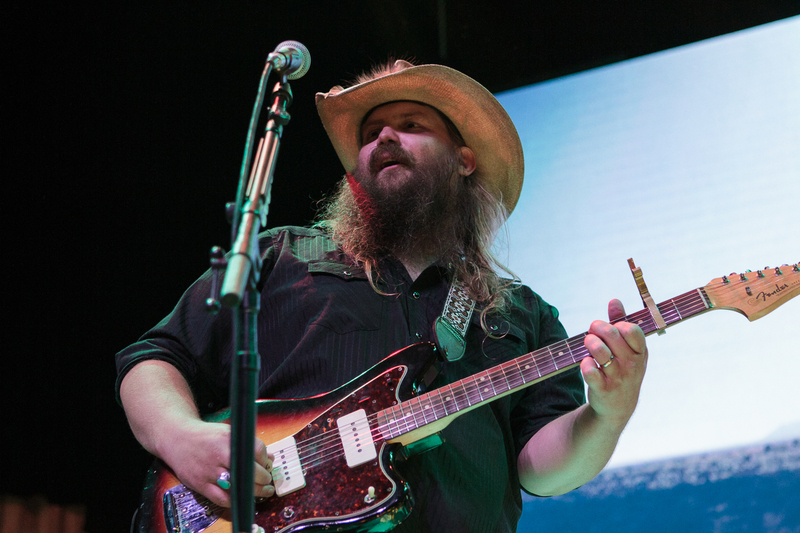 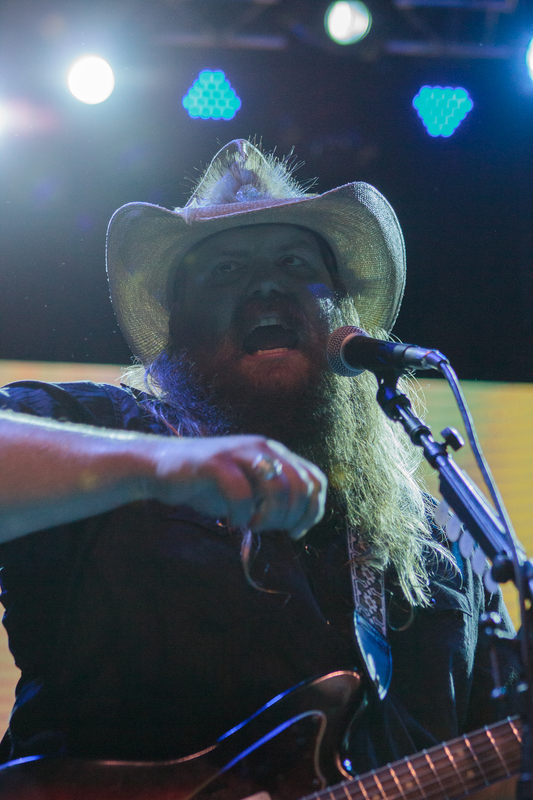 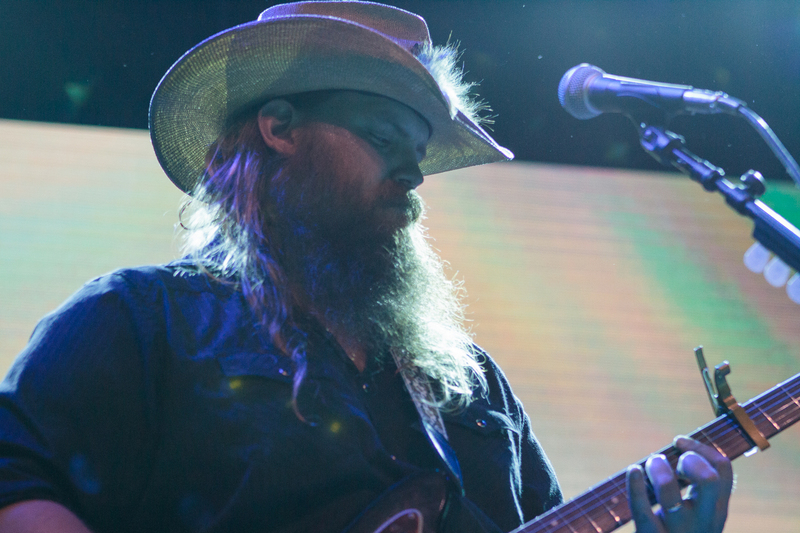 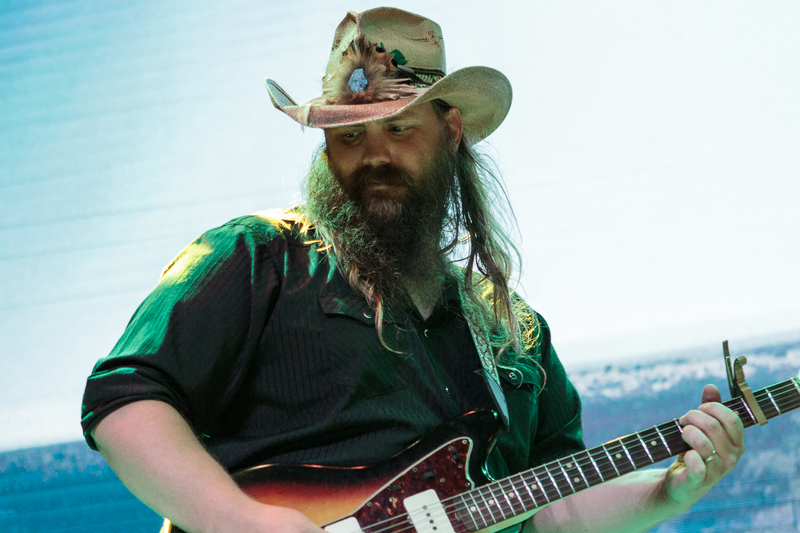 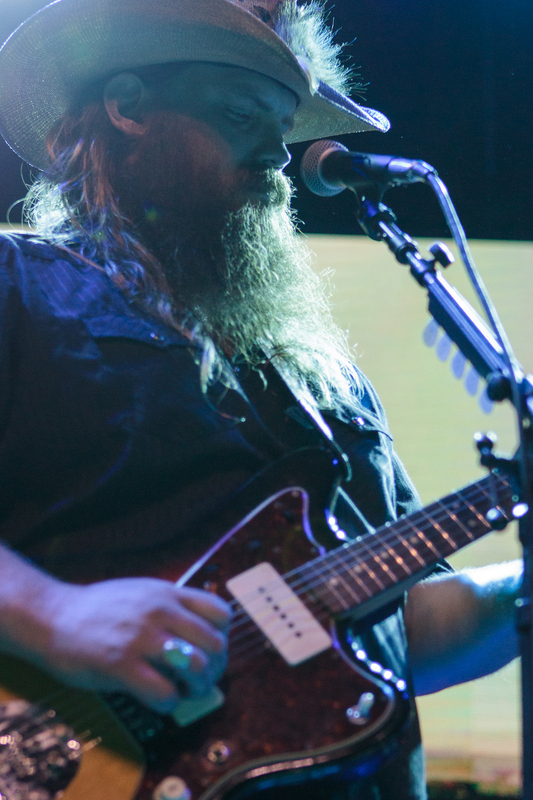 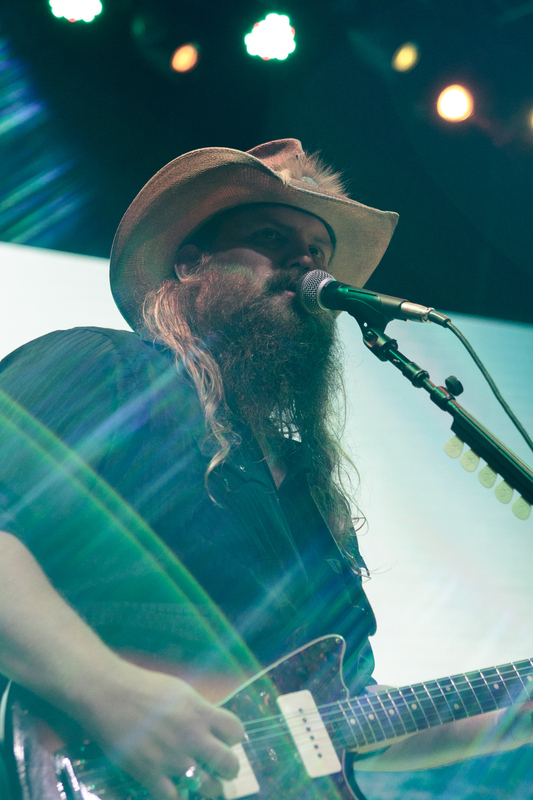 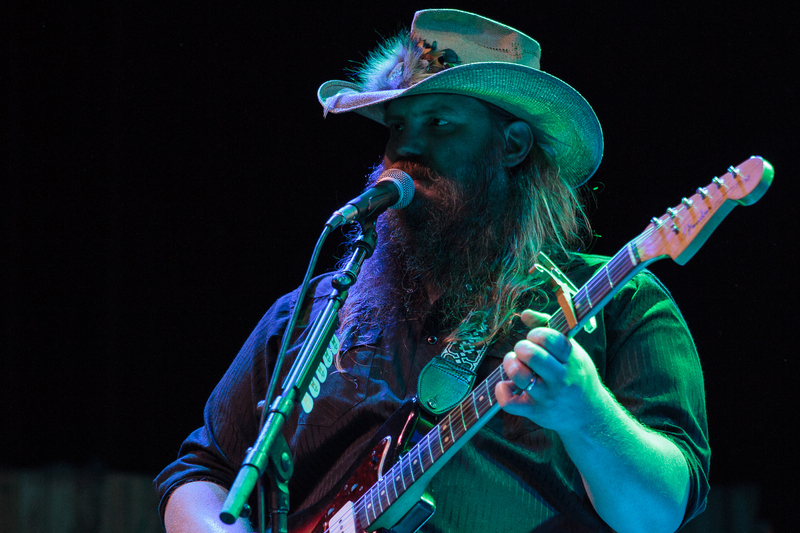 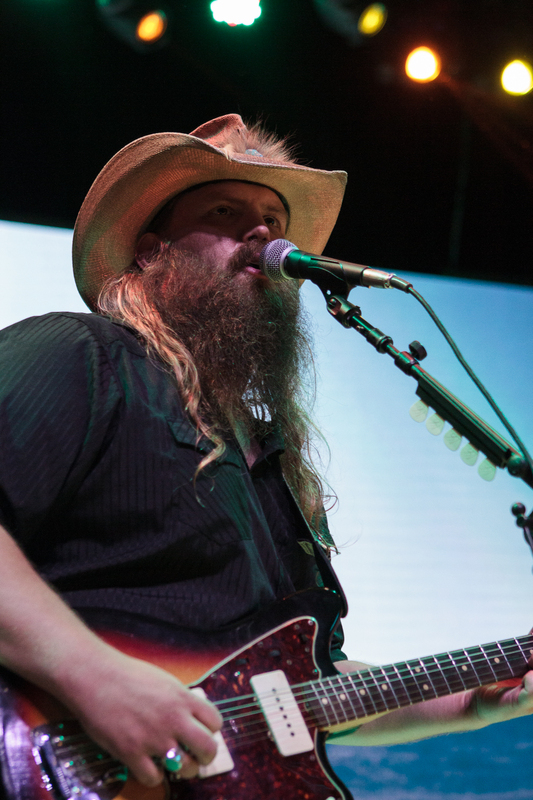 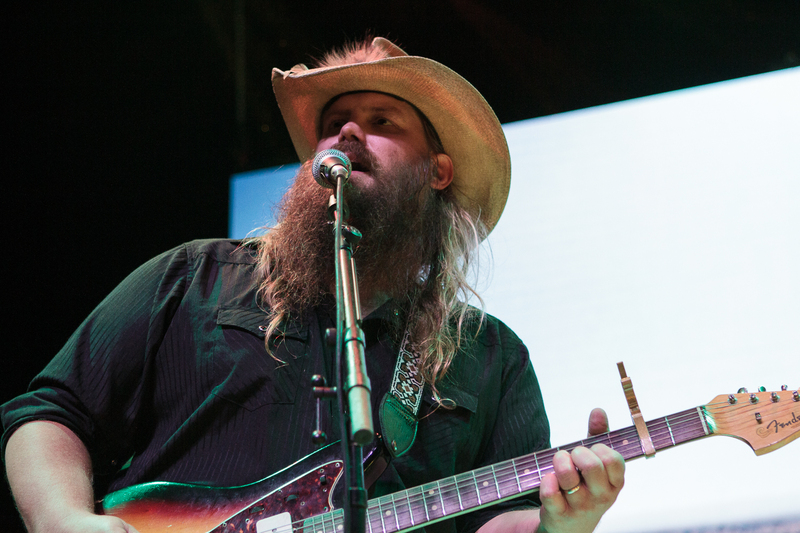 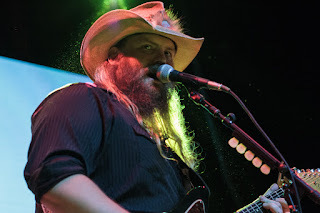 Chris Stapleton is not your common country singer. He has spent years songwriting for the giants of the music industry but it wasn't until earlier this year that he penned his own album, a breath of fresh air titled, Traveller. 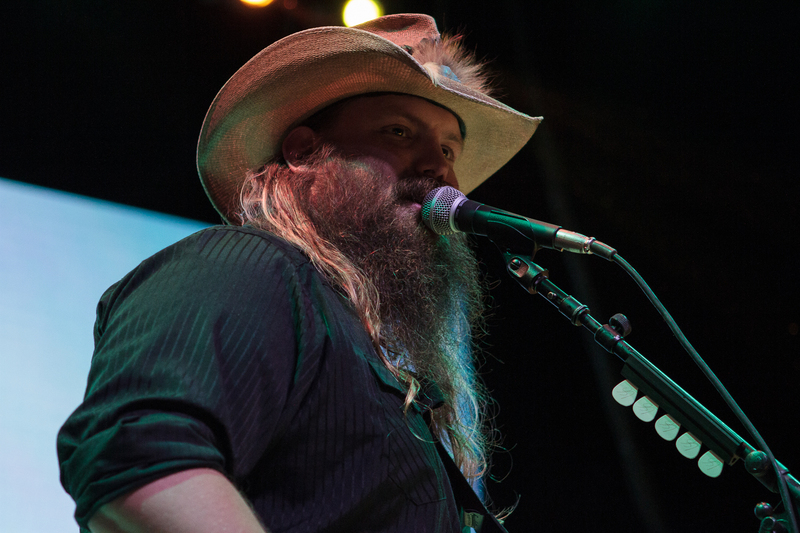 Stapleton writes about the simple yet complex things in life, you know, heartbreak and drinking whiskey. 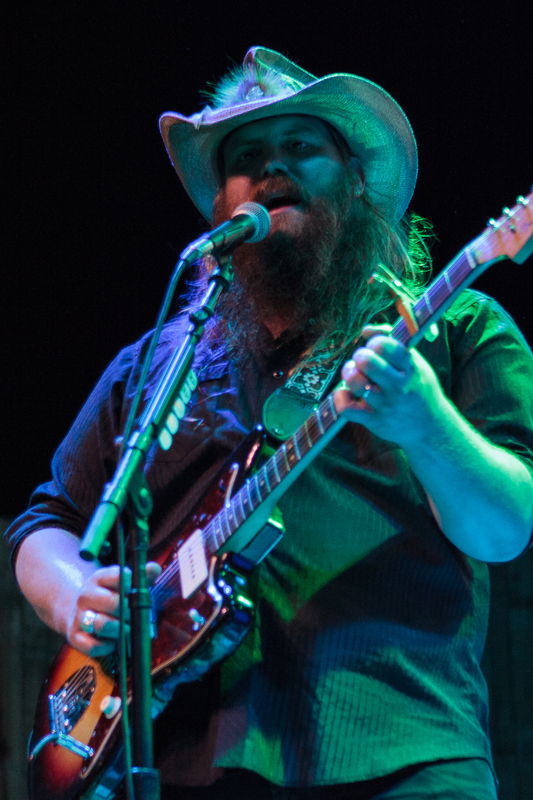 But where Stapleton soars about the rest is his delivery. 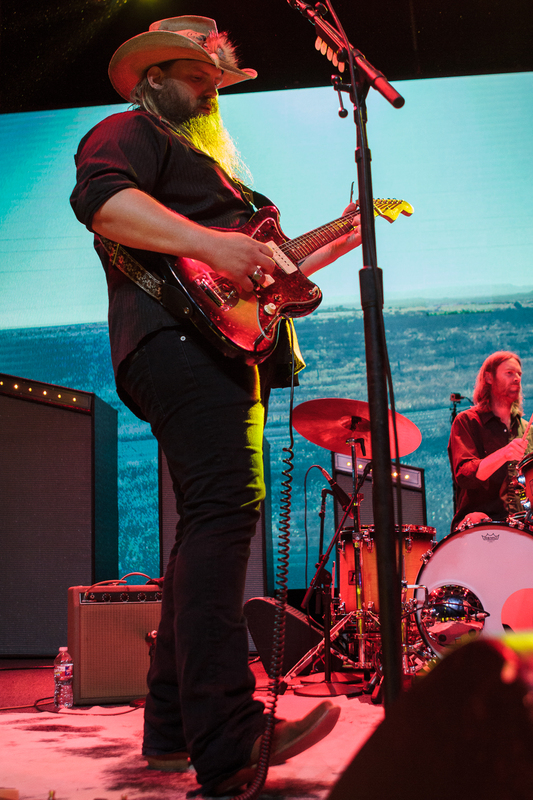 Molded by the singer-songwriters of yesteryear, Stapleton brings a slow and steady approach with emotion dripping from his lyrics and a ferocity to his live performances. 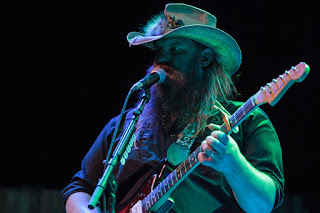 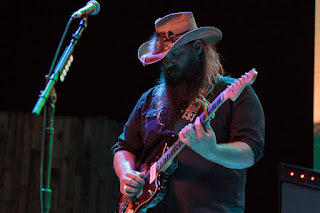 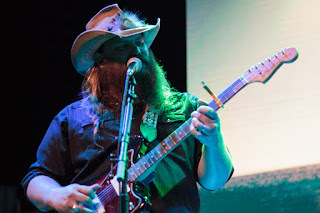 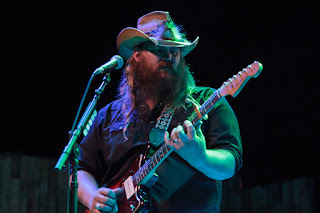 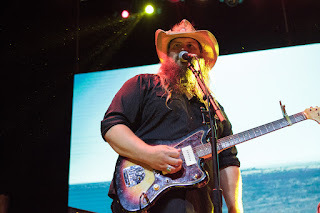 Performing at the much smaller City Tavern earlier this year, as well as an appearance at Good Records for Record Store Day, Stapleton has clearly moved in the right direction, being nominated for multiple Country Music Awards and booking much larger venues. 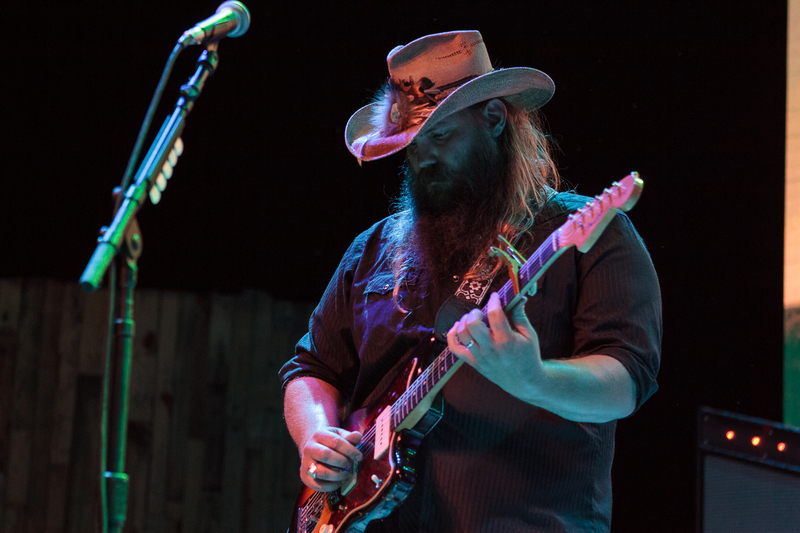 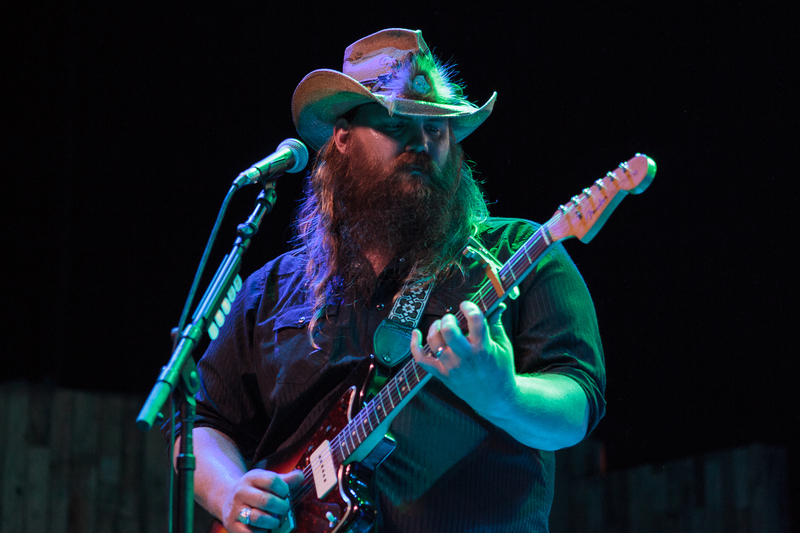 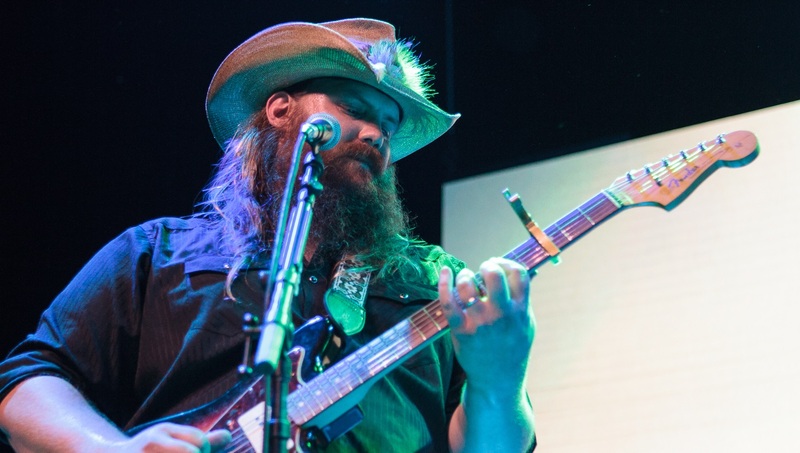 Stapleton doesn't bring much to the stage, as many of his country counterparts do. 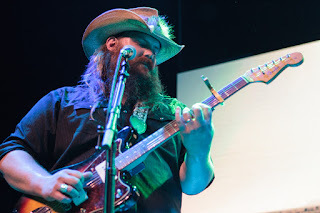 There are no flashy light fixtures or fireworks to speak of, only instruments and vintage amps. 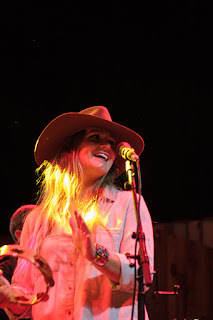 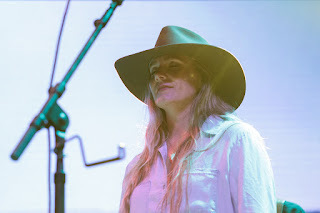 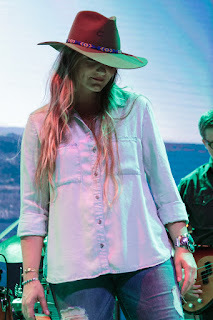 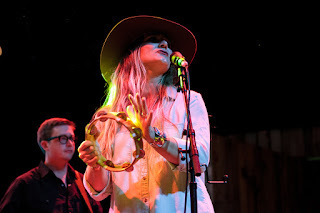 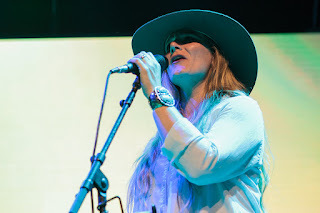 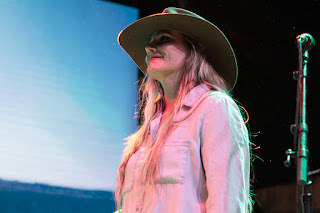 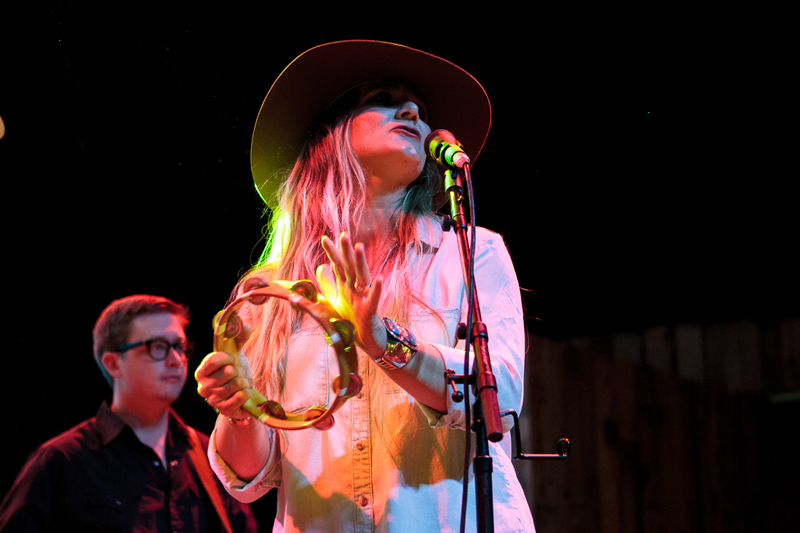 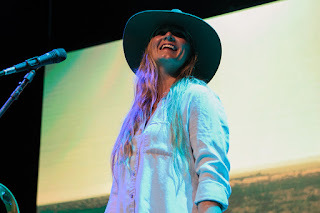 By his side in life and on stage, Stapleton's wife, Morgane, provides backing vocals for nearly all of Chris's set, only to take charge on lead vocals during a song or two. 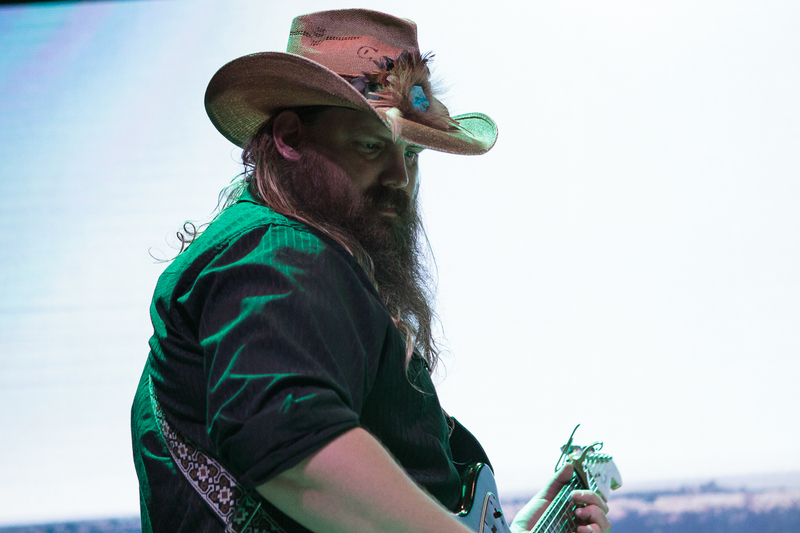 The two Stapletons are flanked by a drummer and bassist to complete the final lineup. Where they might lack in flair, the pair of Stapletons and their band make up ten-fold with their musicianship and precision. 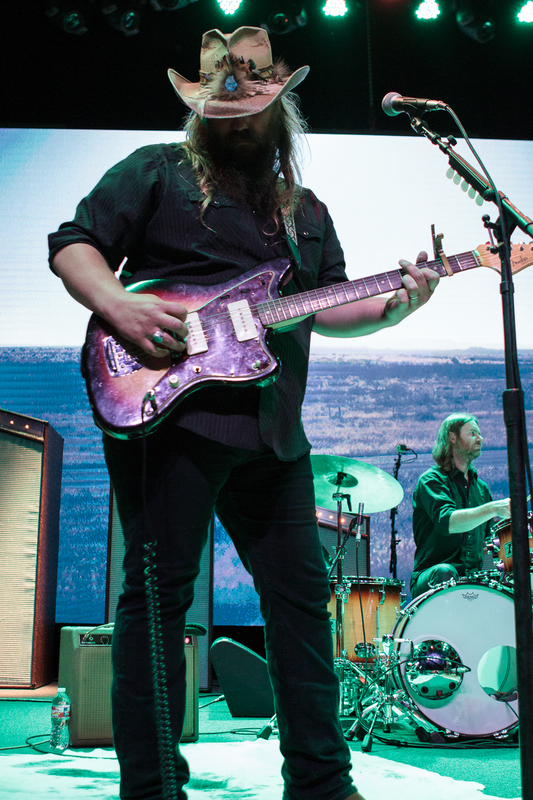 For me, Stapleton's simple guitar playing and raw, fierce vocals make him one of my favorite live artists. 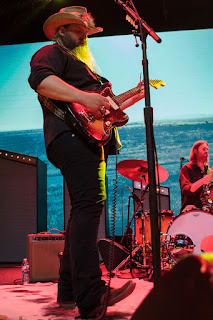 From his bluesy cover of "Tennessee Whiskey" to the fantastically wonderful "Fire Away", Stapleton owned the Gas Monkey stage. To say he's an artist you need to see live is an absolute understatement. 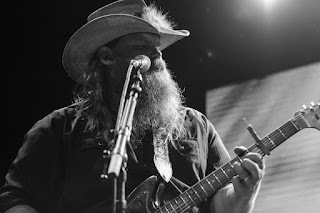 You cannot appreciate his talent until you see it live. 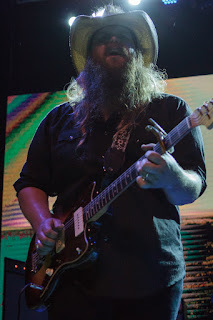 I consider myself lucky to have seen him twice this year, as you will not be able to see him in any smallish venue in the future. 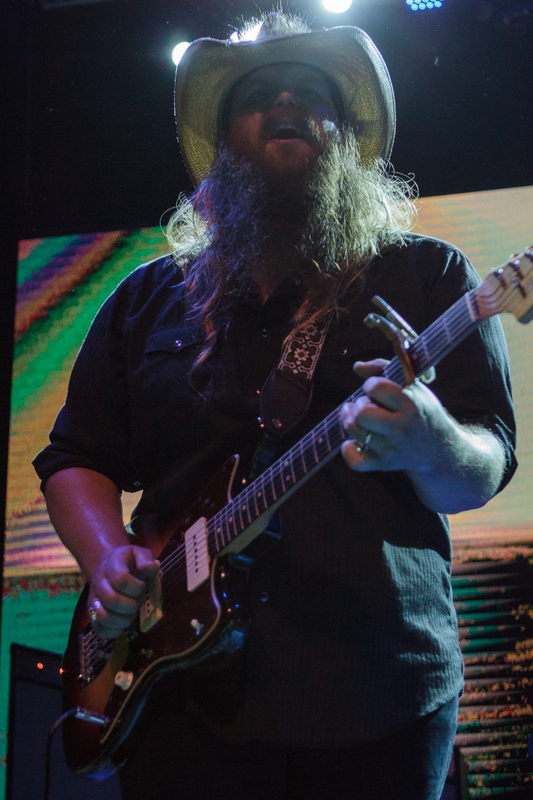 He's gonna be huge.